I’ve been reading Full Catastrophe Living (also by Cabat-Zinn), and have found it to be incredibly helpful (along with my weekly meditation group and daily meditation practice). Even on days when my Crohn’s symptoms flare up, I find that I’m more conscious of the spaces between the pain, the comfort of my own breath, and more patient and compassionate toward my (overactive) immune system. I’m very new to Crohn’s (was just diagnosed a few months ago), but already thanks to meditation I feel like it’s been more of an opportunity to quiet down and understand what my body actually needs so I can take better care of myself. 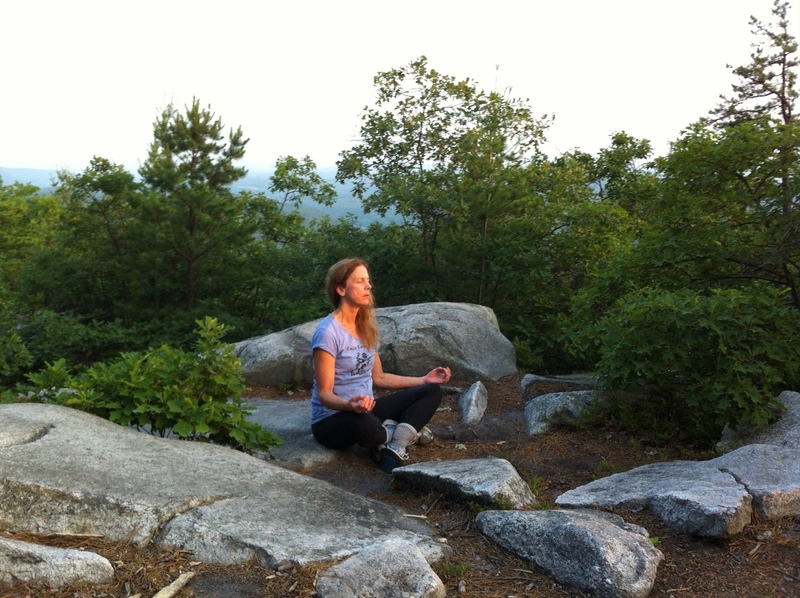 It’s exciting to see someone else experiencing similar benefits from mindfulness practice! Dear Dalai Loca, You comment is so wonderful and inspiring! Keep on with it! 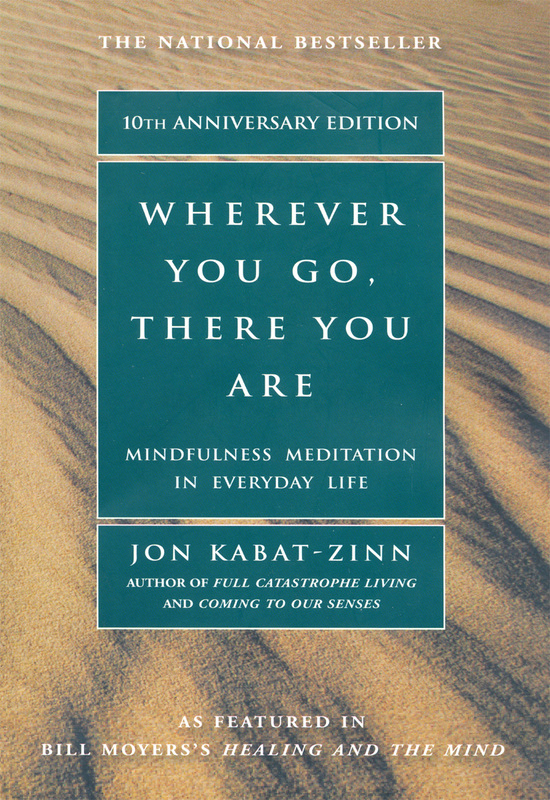 I am heading to Mayo tomorrow, and will be blogging… I am excited to follow the Kabat-Zinn guided Mindfulness Meditation while I am there, and keep at it, like you! Stay healthy… keep a food journal, too… Lots to talk about! I hope my book and blog are helpful. Be well.